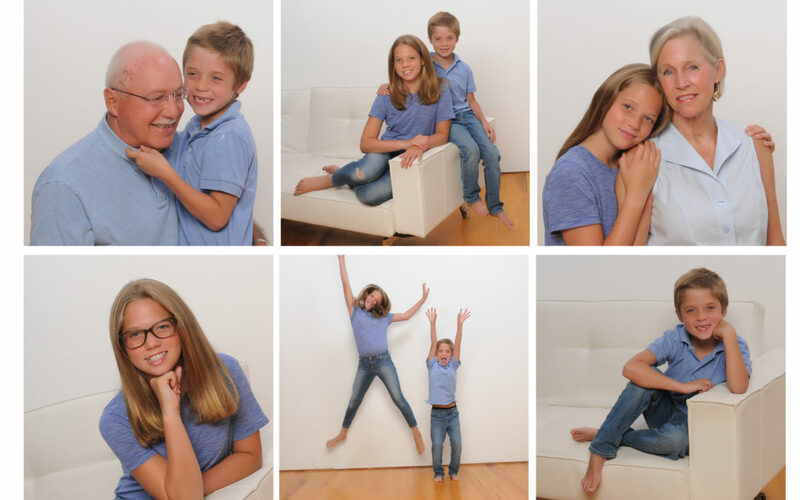 When your family hasn’t been in the same room for over seven years because you live in four different states, your photo session at Kliks can take a turn. 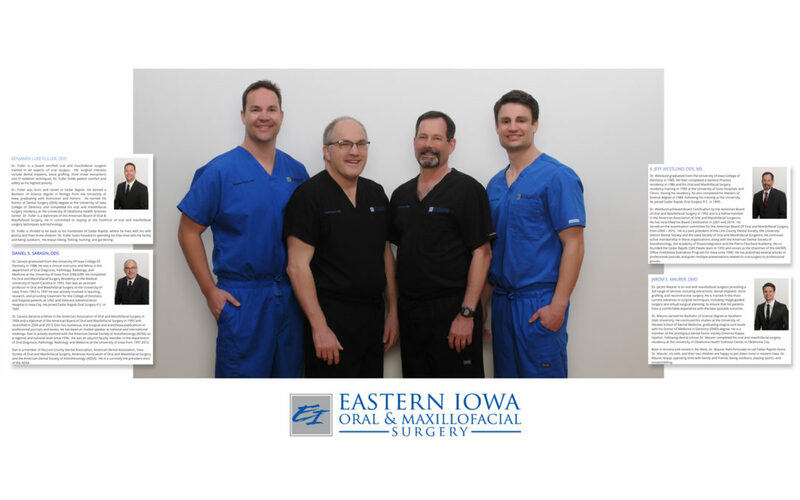 It didn’t take any prodding to get the team at Eastern Iowa Oral & Maxillofacial Surgery to show their pearly whites. 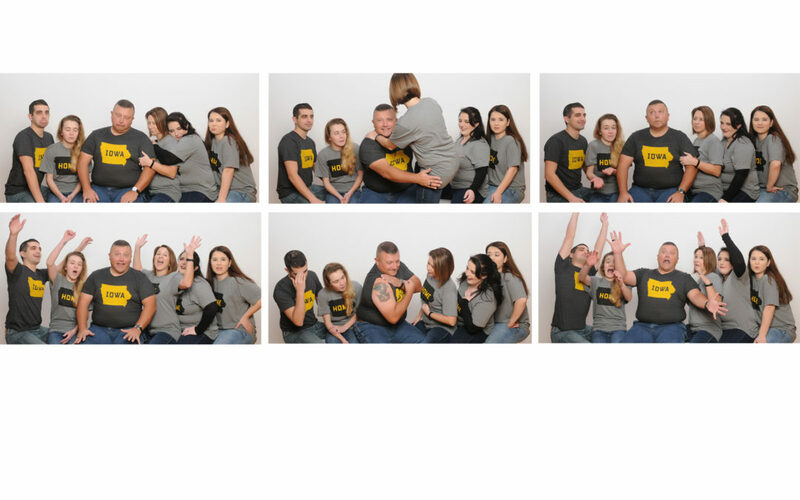 Team photos and individual business photos are being displayed on their website and promotional materials. 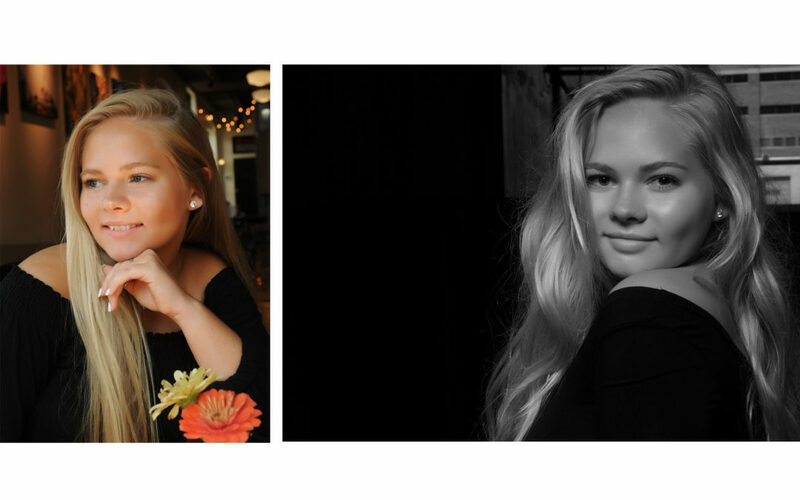 Kliks is now taking reservations for the Class of ’20. Place your order by the end of July to receive 40% off the flash drive / print package! 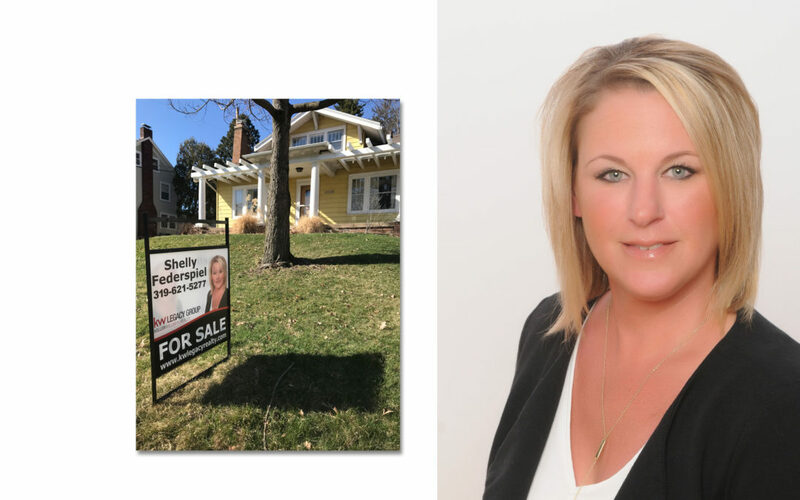 While on my walk one day, I took a this of Shelly’s business photo on her realty sign and the next day it had a ‘Sale Pending’ banner added to it. This gal works fast!